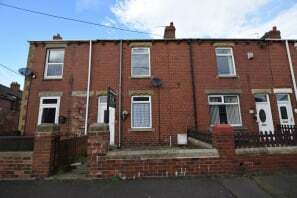 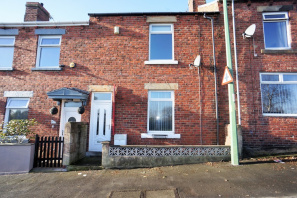 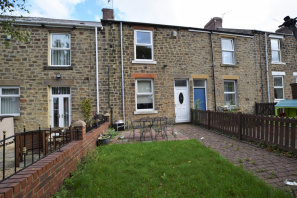 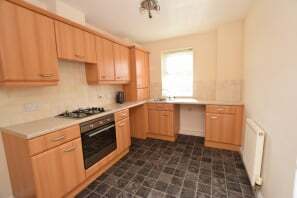 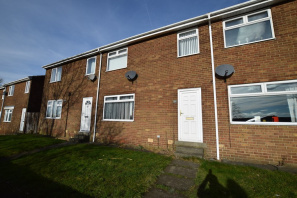 *** NO ADMIN FEES *** A well presented 2 bedroom mid terrace with double rear extension, providing a spacious house. 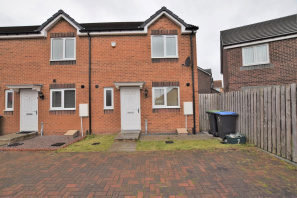 Accommodation comprises of entrance lobby, lounge, dining room, modern fitted kitchen with integrated cooking appliance, 2 bedrooms with fitted with wardrobes, and spacious bathroom (shower over to be installed with splashbacks). 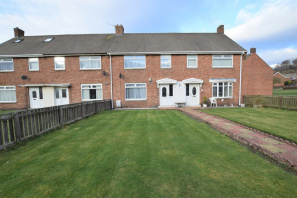 Rear yard with storage shed and small forecourt front garden. 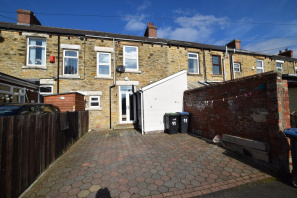 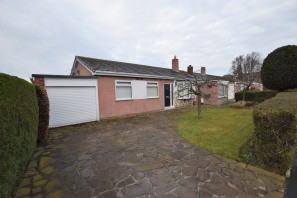 DECEPTIVELY SPACIOUS 2 BEDROOM END TERRACE OFFERING A LOVELY COSY HOME - BLOCK PAVED PARKING BAY TO THE FRONT - KITCHEN WITH INTEGRATED COOKING APPLIANCES - LARGE LOUNGE/DINER - GROUND FLOOR CLOAKROOM/WC - TWO DUBLE SIZED BEDROOMS - BATHROOM WITH SHOWER OVER - LAWN REAR GARDEN.